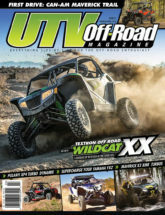 FIRST DRIVE: Polaris RZR XP Turbo S -We test the all-new Polaris RZR XP Turbo S.
32-INCH TIRE GUIDE – 32-inch tires are all the rage, check out our guide to help you decide. FIRST DRIVE: POLARIS RANGER XP 1000 NORTHSTAR – The new Ranger XP Northstar Edition is complete with AC and a heater. 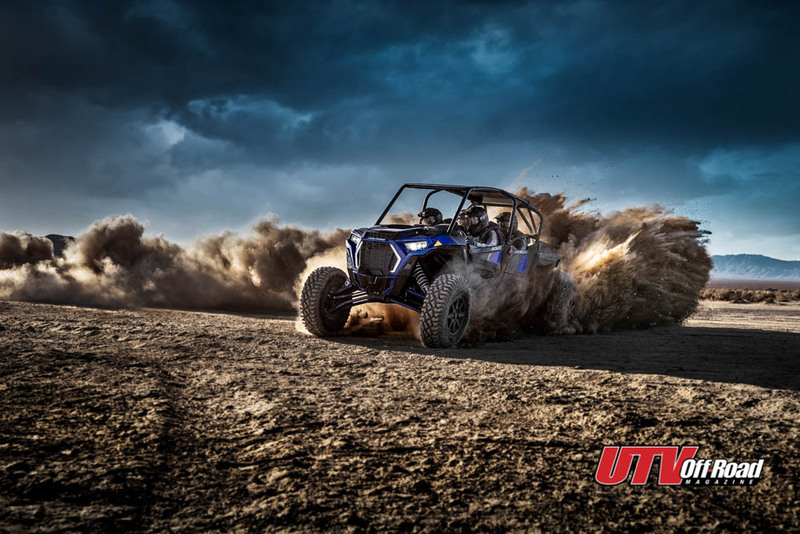 FIRST LOOK: CAN-AM MAVERICK SPORT – We take a look at the Can-Am Maverick Sport. FIRST LOOK: MAHINDRA ROXOR – Is it a Jeep or a UTV? Peek at the details on page 56. 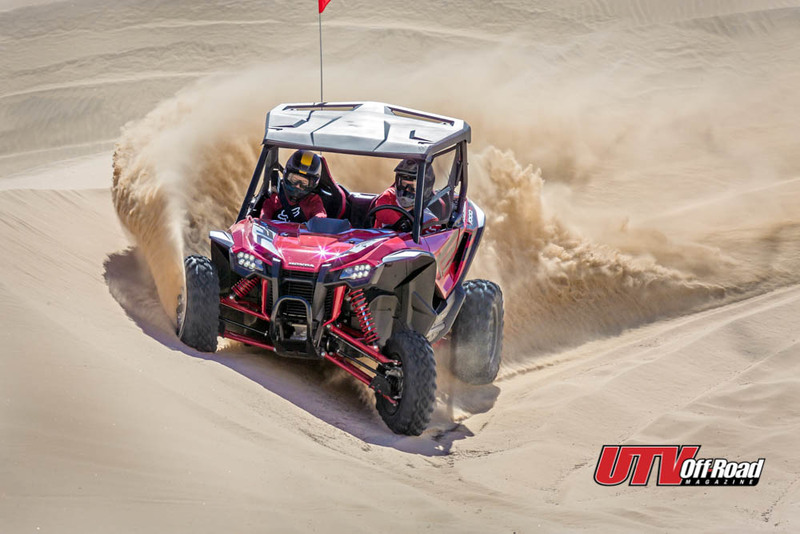 FIRST LOOK: POLARIS RZR RS1 – The all-new single seater from Polaris is a beast. 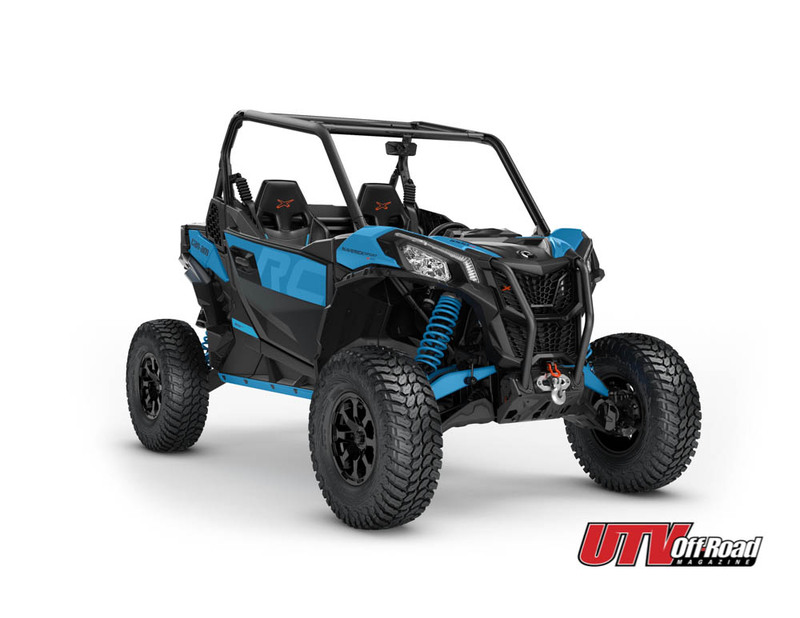 FIRST LOOK: POLARIS RANGER 150 – This is the most advanced youth UTV ever thanks to Polaris’ Ride Command technology.